Comfrey was already well known and popular in Greece by 400 BCE. Its use was documented by Herodotus who recommended it as a solution for heavy bleeding. 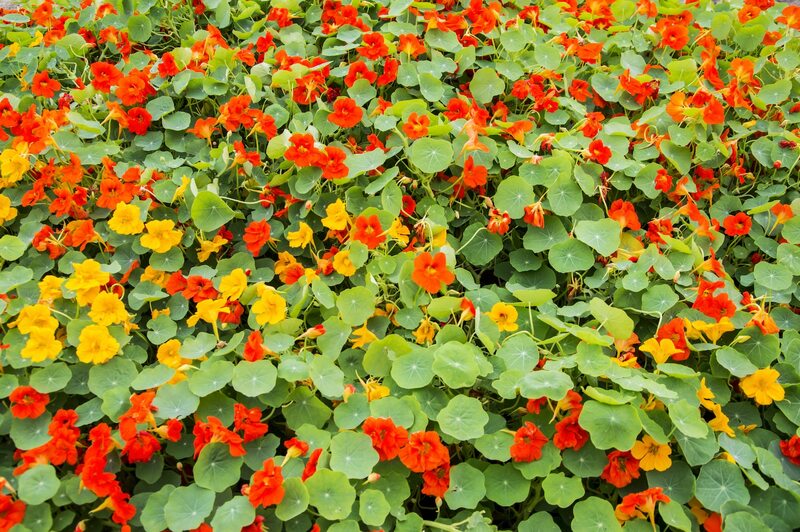 The Greeks would also use the plant’s root to cure respiratory problems. For Nicander the physician, comfrey was an antidote for poison and Galen also considered it a valuable tool for promoting healing. Dioscorides was arguably the most famous of the early Greek physicians and he prescribed comfrey for multiple ailments including broken bones, wounds and respiratory ailments. Pliny the Elder was one of his contemporaries and he concurred with Dioscorides with regard to comfrey’s ability to heal wounds and knit bones. The genus to which comfrey belongs is Symphytum and comes from the Greek sympho from which we get other words like symphony. Sympho definition: to make grow together. In other words, the plant makes things grow together. The Latin terms con firma and confervere are what led to the common name, comfrey. Con firma relates to healing bones and confervere also points to healing. Other old names for the plant relate to its ability to promote healing: boneset and knitbone. Comfrey would be used through the Middle Ages and was valued by the Saxons. In the 17th century, Nicholas Culpeper was another believer in comfrey roots as a treatment for broken bones and other disorders. Comfrey would be brought to the Americas by colonists from England. Uses for comfrey in the early 20th century involved healing wounds in battle. 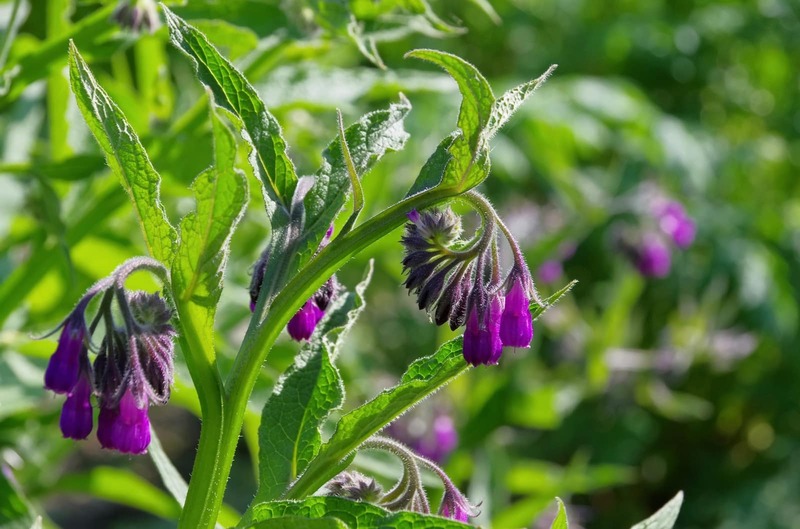 Comfrey was employed as a treatment for wounds infested with maggots during World War I. The flavor of comfrey is often likened to that of cucumbers. 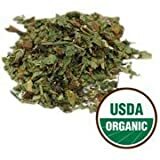 It offers a bright herbaceous freshness that works well in raw preparations. You should note that some people find the leaves’ texture to be coarse and hairy. Minerals: Comfrey is a good source of potassium. Vitamins: Comfrey is one of the rare plant sources of vitamin B-12, which we mostly get from animal products. It contains only a small amount of it, which means that it should not be your only source of this nutrient. Wounds: Research does support historical claims related to comfrey’s ability to heal wounds. 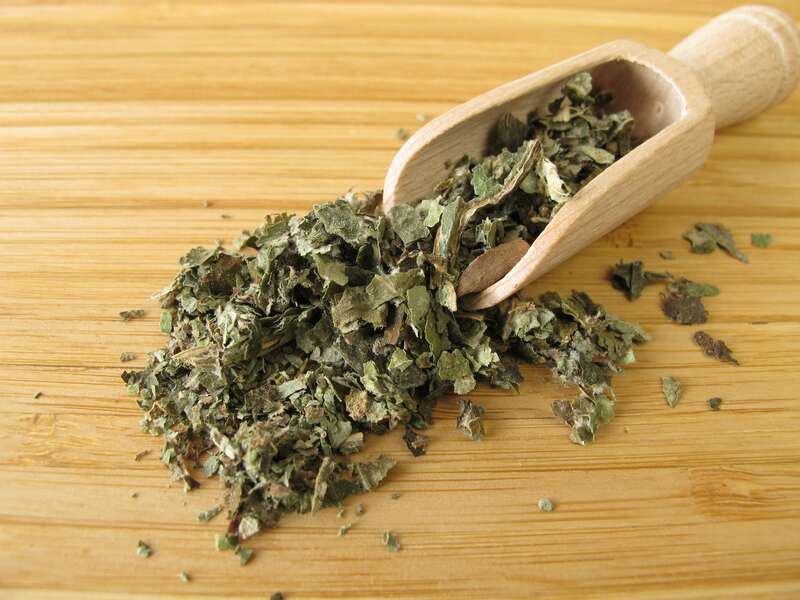 Excessive menstruation: Practitioners of herbal medicine may prescribe comfrey tea to treat problems with menstrual flow. Comfrey is somewhat controversial as far as its relationship to health is concerned. Rat tests conducted in the 1970s appeared to show that comfrey has negative health effects; however, a more modern evaluation of those tests have determined that the amounts fed to the rats were unrealistically excessive. 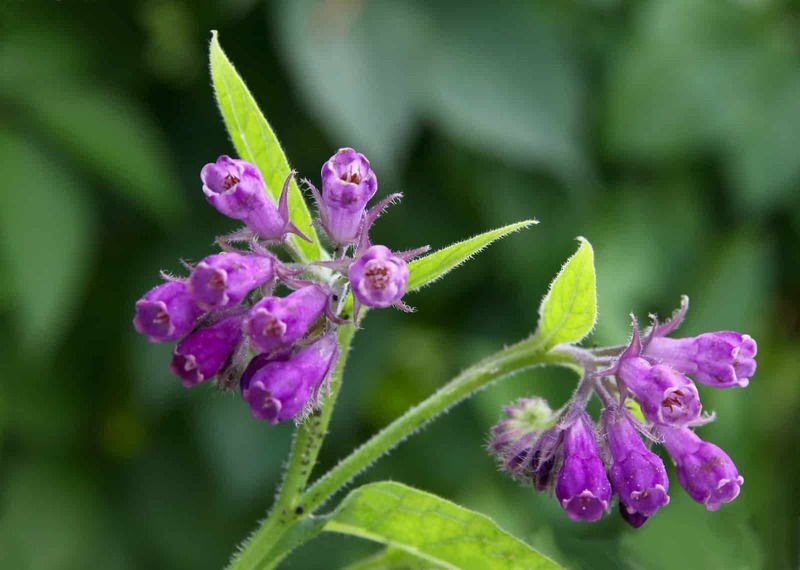 The potential health issues are due to the pyrrolizidine alkaloids that comfrey contains. One of those alkaloids — echimidine — is particularly hazardous due to its liver toxicity. You can significantly reduce the risk by consuming only the leaf of the plant since the alkaloids are concentrated in the root. Another way to protect your health while consuming comfrey is to limit your consumption specifically to common comfrey (Symphytum officinale). This species has much less of the offending compounds when compared to other varieties. Comfrey is not a widely consumed herb, but options for using include in fritters similar to those made with elderflower. Comfrey is also used in ratatouille.